Creators and creative industries are struggling to navigate the digital age. Intellectual property rights offer invaluable tools to help creative industries remain viable and sustainable. But they must be considered as part of a greater ecosystem. 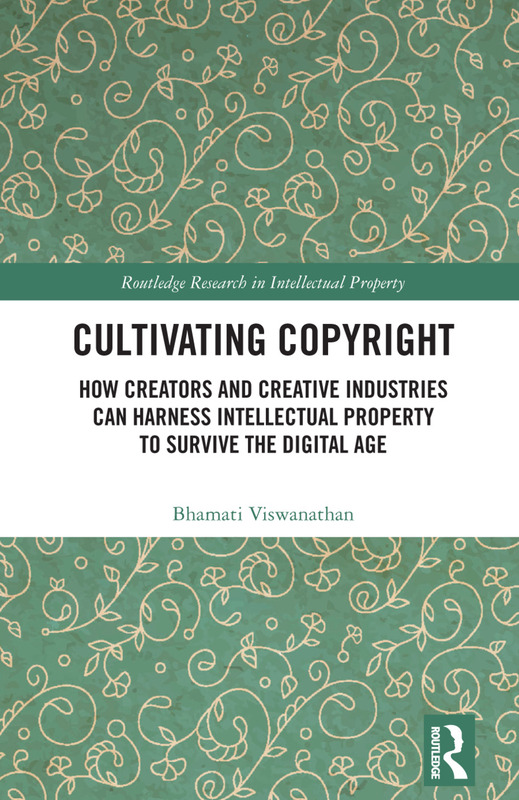 Cultivating Copyright offers a framework for tailoring flexible strategies and adaptive solutions suited to diverse creative industries. Tailored solutions entail change on four fronts: business models and strategies, legal policies and practices, technological measures, and cultural and normative features. Creating strong creative industries through tailored solutions serves critical functions: promoting varied artistic endeavors and supporting democratic flourishing. Bhamati Viswanathan is an experienced corporate and intellectual property lawyer with broad corporate background and substantial knowledge of U.S. and international copyright and trademark law.